Heart rate monitors make it easy to keep track of your heart rate. When combined with modern apps, they’re especially useful for visualizing heart rate data. Many of the newest monitors are compatible with several types of smartphones and deliver data in a way that makes it easy to read and comprehend. Some specific models are also Bluetooth compatible. 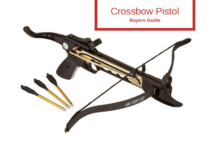 When shopping for these products, it’s important to consider what activities you enjoy. A number of monitors are ideal for running, walking or sprinting, but they don’t work very well for swimming and aerobics. The functionality is also an important feature to consider. Several heart rate monitors display your heart rate and give you information concerning how many calories you’ve burned. 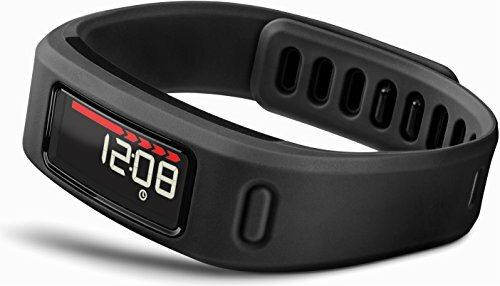 Below, you’ll find the top 10 best heart rate monitors for sale on Amazon. A top product to consider is the Polar H7. It delivers accurate, live heart rate data and can sync with mobile training apps. To provide accurate ECG heart rate information, it uses powerful Bluetooth technology. It’s compatible with several types of smartphones, so it’s very likely that it’ll work with your personal phone. For a long lifespan, it features a user replaceable battery, and if you want to make the battery last as long as possible, make sure to detach the transmitter from the chest strap each time you’re finished using the monitor. 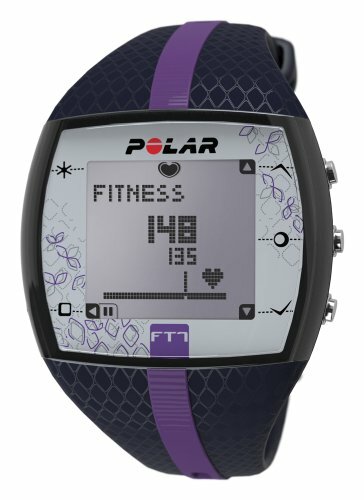 The Polar H7 uses Gym Link to connect to compatible gym equipment and almost all Polar heart rate monitors. If you want to get more out of every training session, this is one of the best heart rate monitors available. If you don’t need Bluetooth functionality, consider the Polar FT7 Heart Rate Monitor. It comes with a comfortable chest strap and monitors your heart rate continuously. It’s a great product for anyone who needs some additional workout guidance. When you can check your heart rate with a glance, it’s easy to see if you’re getting a great workout. 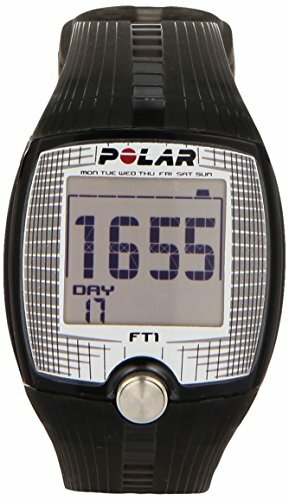 The Polar FT7 has a special Energy Pointer feature, which lets you know if your training is working better for fat burning or fitness improvement. With the Smart Calorie feature, the Polar FT7 analyzes your personal data and provides an accurate measurement of how many calories you’ve burned. Since it has a comfortable heart rate chest strap, you can enjoy your workout and never have to worry about the strap falling off or causing discomfort. The Polar FT7 is one of only a handful of heart rate monitors that is water resistant up to 30 meters. Another top device from the Polar family of products is the Polar Ft1. It features a stylish display, so you can quickly read your heart rate information. With manual heart rate targeting, this device can help you improve every workout. Since it displays a summary of your current workout, you will always know how well your training is working. To avoid cross-talk, it uses coded heart rate transmission.The Polar Ft1 lets you safely exercise within a specific target zone. It features a comfortable chest strap, so you can spend your time focusing on your workout, which is what really matters. The large display makes it especially easy to check your heart rate from a distance. If you want to start training smart and would like to keep track of your heart rate, consider a heart rate monitor from Scosche Rhyth. Since it’s an armband, it’s made to fit comfortably on your arm. It lets you get fit, train smart and manage your heart rate. However, it also gives you other vital workout metrics. For example, it can display your pace, distance and calories burned. It even lets you accurately monitor your activity level, which is something that many other products don’t do. Another feature that makes this heart rate monitor unique is its ability to communicate wirelessly with your devices.You can use an app to track important workout metrics. While wearing the Scosche Rhyth Heart Rate Monitor, you can easily track your pace, calories burned, speed, distance and heart rate. Since it has a dual-mode processor, it can transmit your heart rate information to several different displays. You’ll find it difficult to source a monitor with better functionality. A great product that isn’t specifically designed to monitor your heart rate is the CMS 500DL. Although it’s made to keep track of your blood oxygen saturation levels, it also doubles as an effective heart rate monitor. Since it is FDA and CE approved, you can trust the safety of this device. 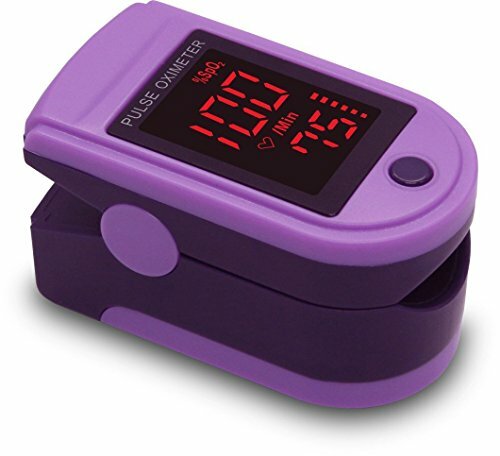 It lets you check your pulse rate within 10 seconds and displays vital information on a digital LED display.This is a top product for bikers, skiers, mountain climbers and sports enthusiasts. Consumers of all ages can wear it and benefit from the information provided. Although it can only display heart rate information every 10 seconds, this is still a great product to consider. Most consumers know Garmin because of their GPS systems, but Garmin also makes some powerful heart rate monitors. For instant feedback, the Garmin Premium Heart Rate Monitor wirelessly transmits data to compatible devices. With a soft elastic strap, you get an extremely comfortable fit. Once you pair this Garmin heart rate monitor with a compatible device, it automatically recognizes the device for future use.You can wear it around your chest and get accurate readings. 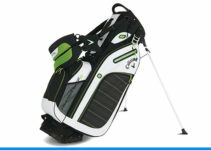 The strap is made of soft fabric and designed for maximum comfort. To guarantee the best fit, the Garmin heart rate monitor offers adjustable sizing. 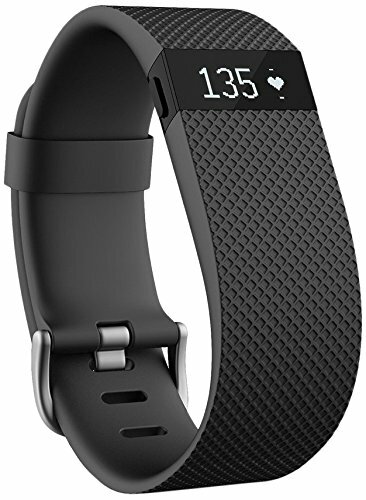 Fitbit products have become exceptionally popular, and the Fitbit activity wristband lets you track several important metrics. Although it works very well for tracking heart rate, it also displays information for floors climbed, calories burned and distance travelled. When you have this information at your fingertips, every workout is much more exciting. Most people say they get a motivation boost from tracking all of these different metrics. The Fitbit activity wristband can wirelessly sync stats and automatically upload the information to your computer.It’s compatible with over 150 popular smartphones and can even be used to monitor your sleep. If you decide to get this product, you can benefit from automatic and continuous heart rate monitoring. A popular product from Timex is the Easy Trainer. It features a large digital display and can resist water up to 99 feet. It has an automatic activity timer and analog heart rate sensor. If you’re someone who frequently runs at night, you’ll enjoy the Indiglo night light that this device comes with. 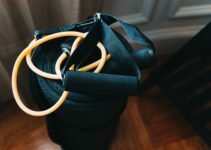 All of these features make it easier to track your health and workout intensity, which helps you get more out of every training session.By using this heart rate monitor, you might be able to increase the odds of achieving your weight loss goals. 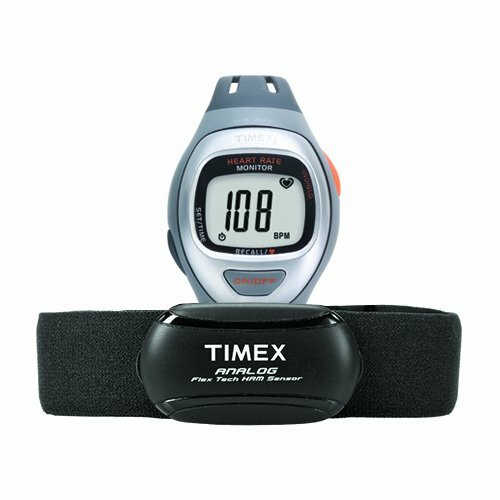 Timex is known for its quality products, and the Timex Easy Trainer Heart Rate MonitoR won’t disappoint. To get more out of your workout, consider the Garmin Vivofit. It can be paired with a heart rate monitor chest strap, so you can easily monitor your heart rate. 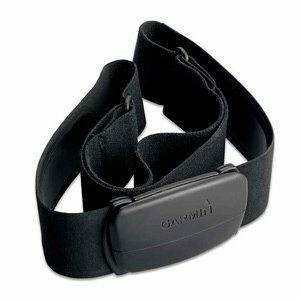 Since the chest strap is included with the Garmin Vivofit, you don’t have to purchase it separately. The Move Bar is a unique feature built into this device. By displaying a red bar after one hour of inactivity, the Move Bar motivates you to keep moving throughout the day.The Garmin Vivofit has long battery life, and it can run for an entire year before the battery must be changed. Although the display isn’t terribly large, it’s very easy to read. If you want to achieve your fitness goals, the Garmin Vivo fit is an excellent product to consider. Here is a product that is ideal for anyone who wants personalized heart rate training. By letting you monitor your heart rate, this device increases the efficiency of every workout. You can use it to track your heart rate in real time, and it even tells you how many calories you’ve burned. 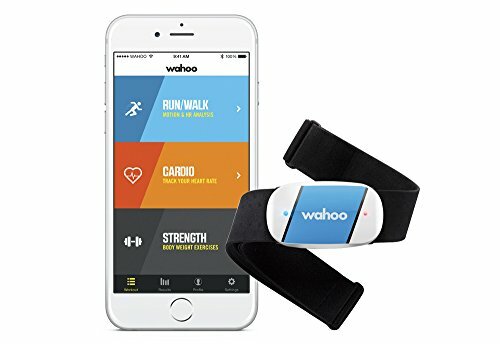 With Bluetooth 4.0 technology, the Wahoo TICKR Heart Rate Monitor can connect to your smartphone. If you really want to personalize your heart rate training zones, you can connect this device to several third-party apps. It can even be integrated with an Apple watch.